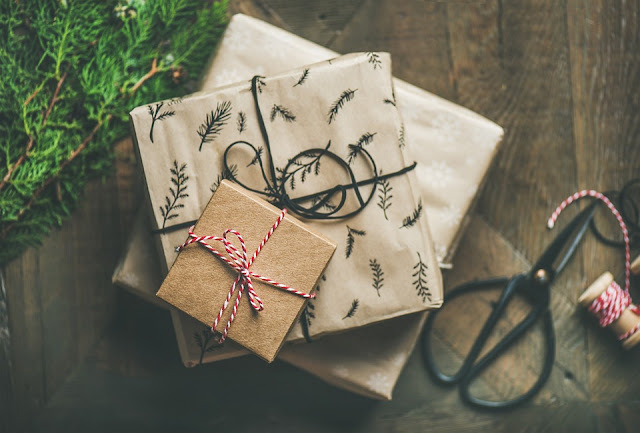 Vintageheartsxo: What I Got For Christmas? So today I was going to share with you what I got for Christmas from my family but I knew it would be quite a long post so I decided to do a YouTube video which would make it 10X easier to show everything. I have to say this YouTube video isn't the greatest I've ever done as I normally have my little brother to help me focus my camera but he was asleep with it been Christmas as we always get up so early so I decided to try do it myself and it didn't go as planned, I had so much to show but my battery kept dying and I had to use like 3 memory cards so as you can tell it was a stressful video to actually film but either way I carried on and got it all done as the "What I Got For Christmas" videos are my favourites to watch as I love to see what everyone gets for Christmas. So if you would like to see what I got for Christmas then click on the link HERE and if you do enjoy the video please give it a like and subscribe if you want to see more of me on YouTube.